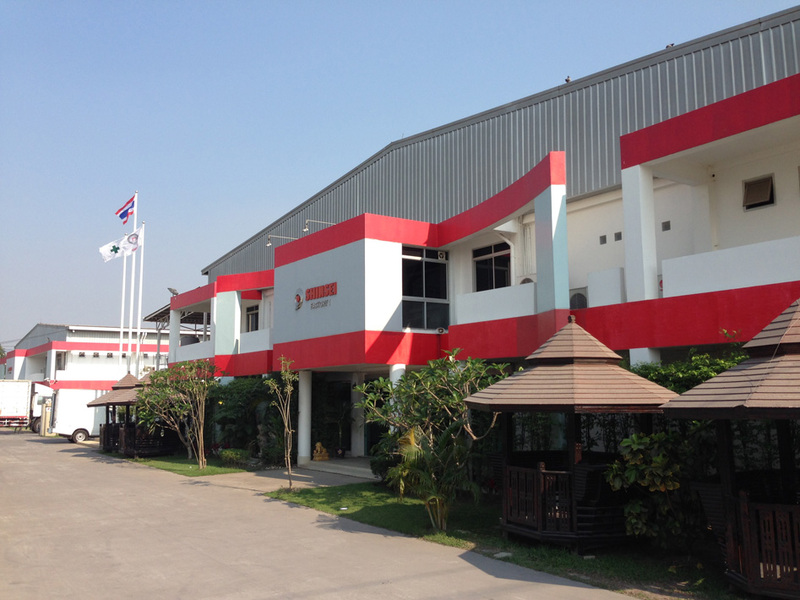 Company Information | Yamato Denki (Thailand) Co.,Ltd. *It changed its company name "Yamato Denki (Thailand) Co.,Ltd." from "SHINSEI(THAILAND)CO.,LTD." on January 2019. 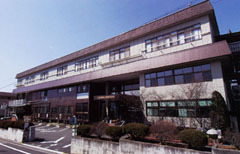 Specializing in plating manufacturers in Nagano Prefecture of Japan.